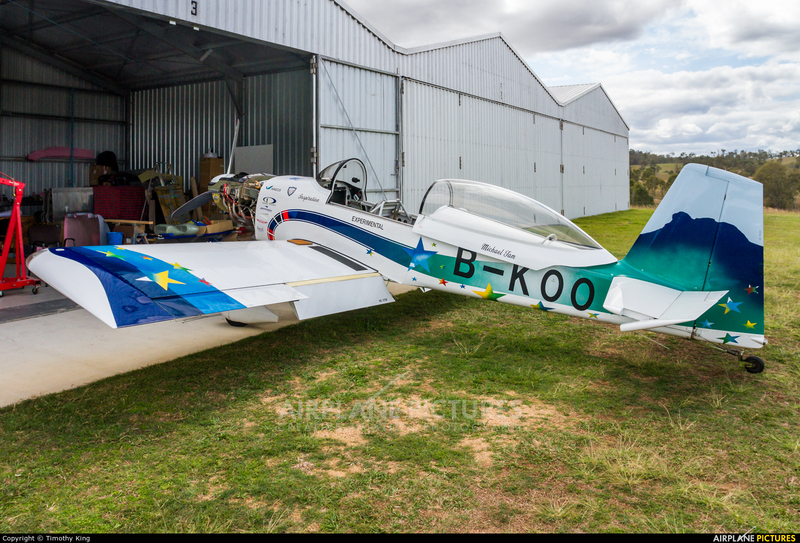 The B-KOO, named "Inspiration", is the first homebuilt aircraft certified in Hong Kong SAR. This is the 7th stop of its Round The World Tour began on the 28th of August 2016. This aircraft will continue the journey through to Hawaii, USA, UK, Europe, Middle East and finally Hong Kong.